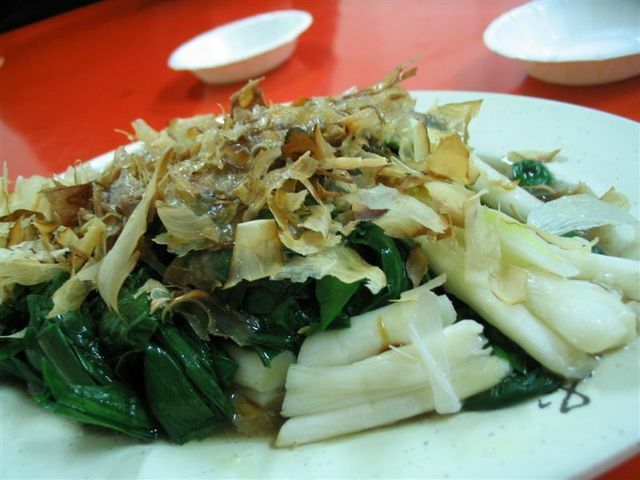 The Taiwanese name for this dish is Gu Tsai. It is also known in English as Chinese chives or something like that. Be careful!--copius amounts are supposed to give your manhood more "manliness"!